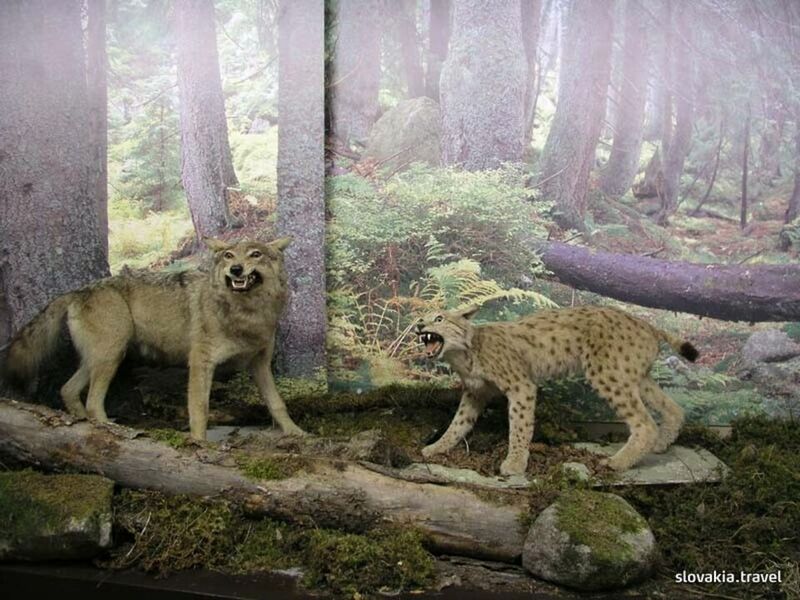 The exhibition is divided into natural history,nature protection, historical and ethnographic sections. 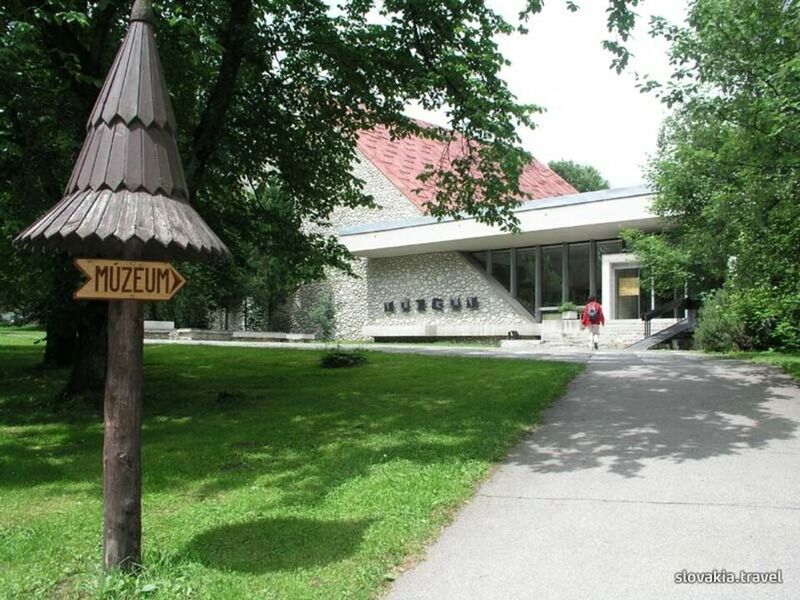 The museum also offers film shows and monothematic exhibitions. A separate Tatra Nature Exhibition presents abotanical garden covering an area of 3.2 hectares at the north-eastern edge of Tatranská Lomnica where visitors may see 270 Tatra plantspecies populating various types of habitats. 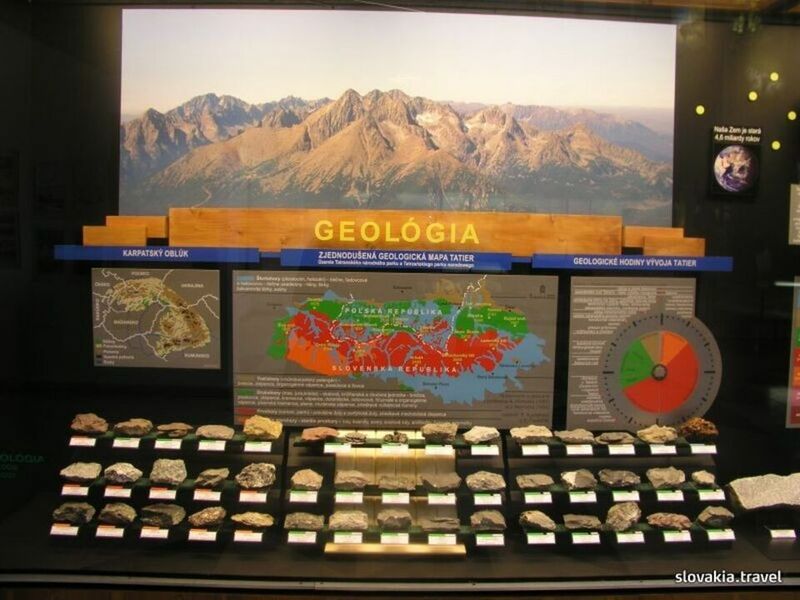 The exhibition also includes a small geological area and a memorial place dedicated to those who promoted and implemented the idea of Tatras National Park (TANAP).